Live recording of Ayler's large septet configuration, featuring brother Donald, Charles Tyler, Sunny Murray and both Henry Grimes and Gary Peacock on bass. 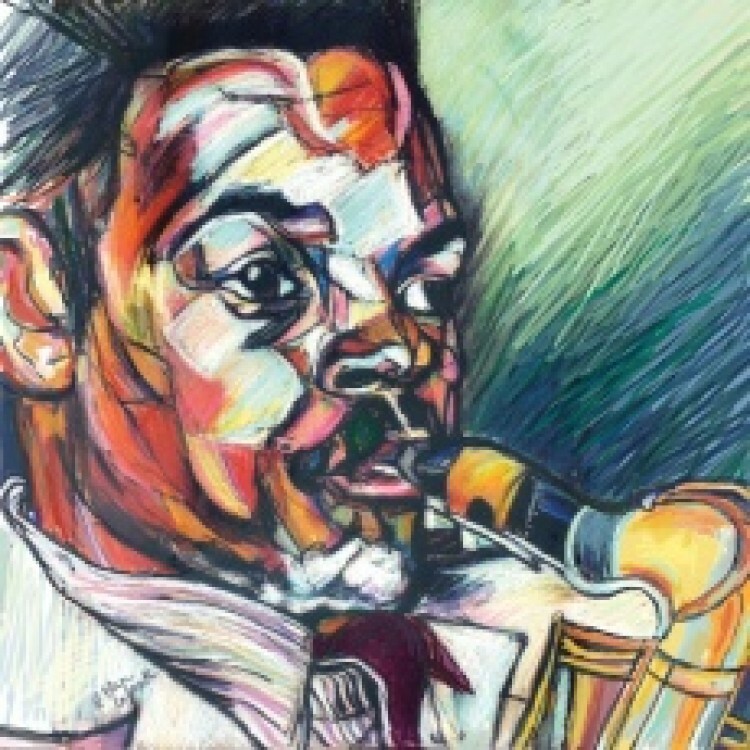 Compared to the bare trio of Spiritual Unity, this nearly big band of two bass players and a strong horn section allows Ayler's expressive vision depth from the joyous to the aggressive in Ayler's five original compositions. The digitally remastered recording was originally made at 30 ips instead of the usual 15, giving it excellent fidelity. Long Playing ESP-Disk's first vinyl edition in decades of this classic 1965 blowout restores the original front-cover art. 50th Anniversary remaster.